Visit to Murano Glass factory is one of the must-do things while in Venice. Talking to our guests on the tour we realize that trying to figure out the best way to get there might be difficult, there are plenty of options offered by many different companies at different prices and conditions. That’s why we have decided to help you to organize your time proposing you a great value option. 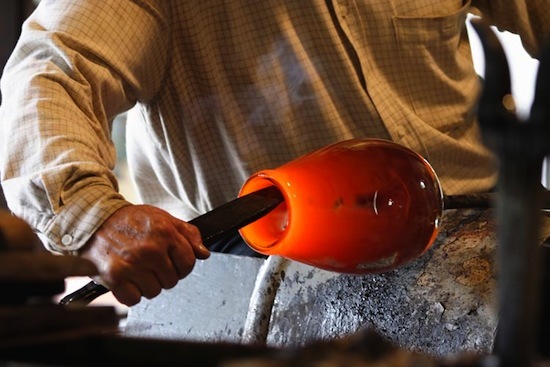 Get an inside look into the centuries-old art of glassblowing with a factory tour on Murano Island, home to the world’s finest artisan glass. Tour the facilities at Glass Factory and watch a master craftsman shape molten glass through a combination of heat, blowing and sculptural techniques. Visit the factory showroom to see beautiful finished works of art. Price: 10€ per person (max 12 people allowed) . No price reduction to children due to limited size of people admitted on the boat. 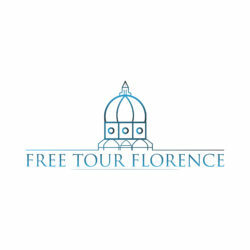 Free cancellation up to 24 hours before the transfer. 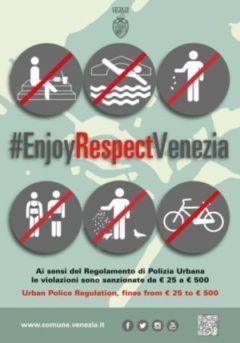 The return from Murano is NOT included, you can take public transport not far from the factory. * visit antique Church of SS Maria e Donato (open until 6pm) with some mosaiques dated back to 12th century. Please be on time because there is no possibility to wait for people who are running late and if you are late there is no refund.